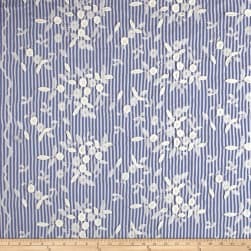 This 100% rayon broadcloth fabric is very lightweight (~3.2 oz. per square yard) and has an ultra smooth hand that is perfect for quilts craft projects shirts blouses and dresses. Colors include pink yellow green purple and cream. 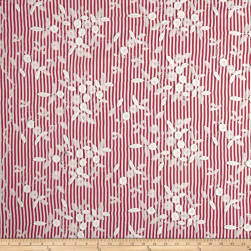 From Telio this beautiful lightweight cotton/poly blend broadcloth features dimensional floral embroidery. Perfect for a coastal beachy look. 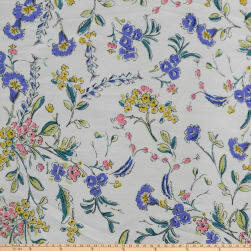 Great for dresses blouses and skirts with a lining. 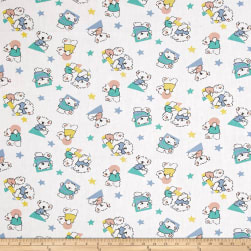 This versatile lightweight cotton/poly broadcloth is easy to sew and easy to care for! With a crisp hand it is perfect for children's apparel scrubs and more. Colors include white yellow blue green and peach. 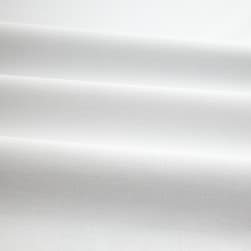 This lightweight cotton broadcloth is perfect for quilting craft projects and apparel.